When Michael Nyman started reinventing the English baroque back in the 1980s, one critic described the result as “pump- action Purcell”. 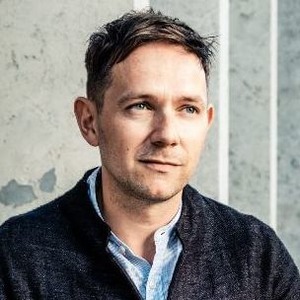 This concert combines these two singular musical styles through the stunning voice of countertenor Iestyn Davies and viol consort Fretwork serving as the bridge across three centuries. Expect bold harmonies, wondrous inventions, and melodies that will haunt your dreams – whether from the 17th century or the 21st.